The South Korean police began an investigation on Monday after Korea’s seventh largest crypto exchange Coinrail lost more than 40 billion ($37 million) in altcoins in an apparent attack by hackers over the weekend. “We secured the access history of Coinrail servers and we are in the process of analyzing them,” said a police spokesperson. The police said it would figure out whether the leakage of the cryptocurrencies are caused by hacking or computer network problems. On Monday morning, cryptocurrency prices slumped following the news reports that Coinrail lost more than 40 billion in altcoins. The price of Bitcoin plunged 6.81 percent to trade at 7.5 million won ($6,987), the lowest since April 12, according to Bithumb, one of Korea’s largest cryptocurrency exchanges. The price of Ethereum also fell 9.14 percent to reach 570,000 won and Ripple dropped 9.34 percent to 640 won. Tron, which is one of cryptocurrencies hacked this time, dropped 16.12 percent to 52 won. The company said it asked for technical support from the state-run Korea Internet & Security Agency. “We began the investigation immediately after receiving reports from the company. It may take around a month to accurately figure out the causes,” said a spokesperson of KISA. “Two-thirds of stolen cryptocurrencies were withdrawn or frozen in partnership with related exchanges and coin companies. For the rest, we are investigating into it with an investigative agency, related exchanges and coin developers,” it added. The frozen tokens are Pundi X(NPXS), Aston(ATX) and Nper (NPER), according to the local crypto exchange. 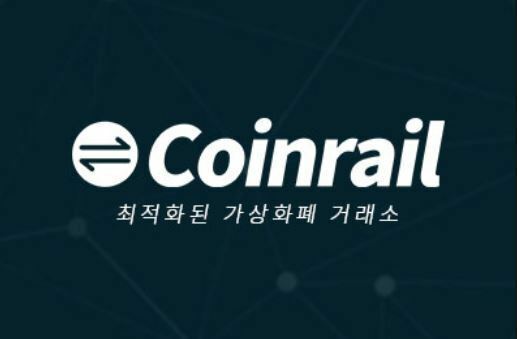 The Coinrail incident is not the first hacking attack in Korea. Another Korean cryptocurrency exchange Youbit lost bitcoins worth around 20 billion won last year to cyberthieves twice, once in April and again in December.